When buying goods or services on behalf of a public authority, procurement officers must translate the buyer’s needs into tender documents that are clear, lawful, and well-designed. This guide helps them in this task. 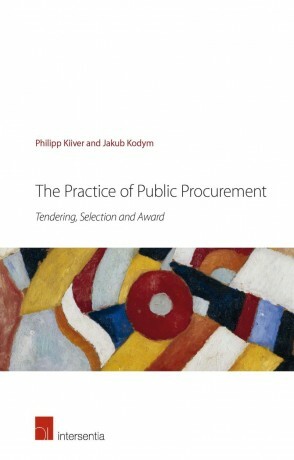 Rich in practical examples, it is written for procurement practitioners at all levels of government – from the local to the international – including drafters of calls for tenders, controllers, tender evaluators, managers who authorize public expenditure, risk managers and auditors, as well as for students of public procurement law and public administration. november 2014 | xii + 156 blz. •How do I design a procurement process that is simple, fair and inviting? •How do I choose appropriate selection criteria? •How do I draw up a realistic price schedule? •How do I weight my award criteria so that I get best value for money? This guide integrates rules and lessons from the EU Public Procurement Directive of 2014 and procurement case-law of the European Court of Justice. Its fundamental recommendations on how to improve the economic efficiency of procurement design however apply in any national system. 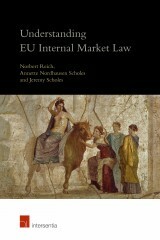 ‘This book is an essential companion to procurers in the public and private sectors. 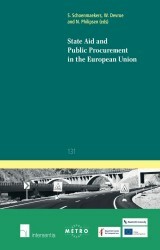 It is pragmatic, relevant and authoritative in its approach for understanding the dynamics of public procurement. The authors have exposed in fine detail the process of procurement from specifications and standards, selection and qualification, award procedures and award criteria. 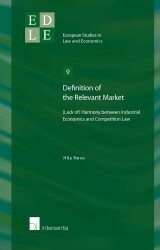 The analysis is valuable in appreciating legal and policy interfaces of public procurement regulation. The EU legislative framework on public procurement has been enacted with high expectations and identified as essential component of the European strategic plan which will enhance competitiveness and growth and at the same time as indispensable instruments of delivering public services.